For years, politicians and lobbyists have been blaming high medical malpractice recoveries for the rising cost of health care in America. 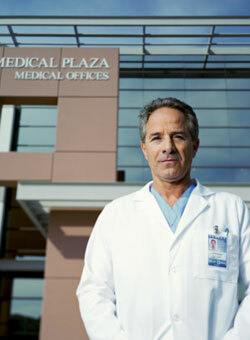 For the purpose of this entry, we’ll look past the fact that medical malpractice recoveries are awarded because of harm done by a medical professional’s negligence and that people who were wrongfully injured are recovering financial damages that in no way could make up for the physical and emotional pain caused by the malpractice. Instead, for this post, we’ll simply look at the accuracy of the premise that medical malpractice costs drive up the cost of health care in America. Last week a report was published in the journal Health Affairs that found that medical malpractice costs were about 2.4% of the total health care spending in the United States. Even if the costs of so called “defensive medicine” were reduced and medical malpractice costs were brought down, it would not result in a significant savings in the overall health spending in this country. Thus, instead of blaming doctors for providing comprehensive medical tests in order to avoid potential medical malpractice suits and instead of blaming the innocent victims of medical malpractice for the high cost of health care, perhaps we should focus on other areas of health care reform that could result in a substantial and significant savings.